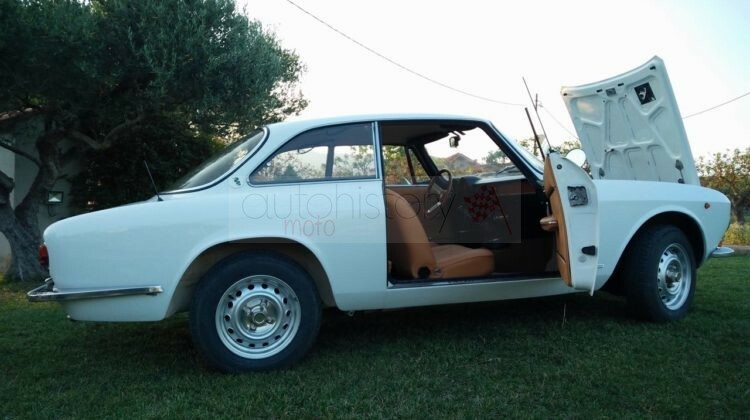 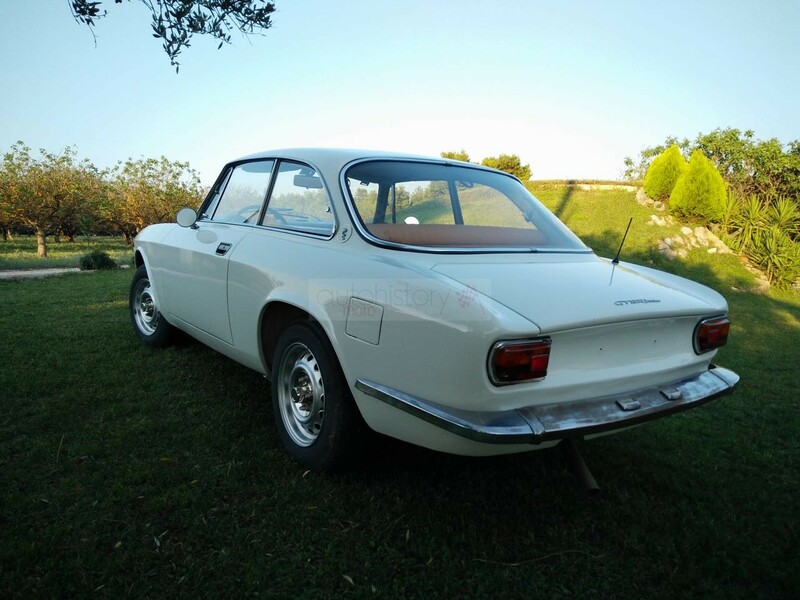 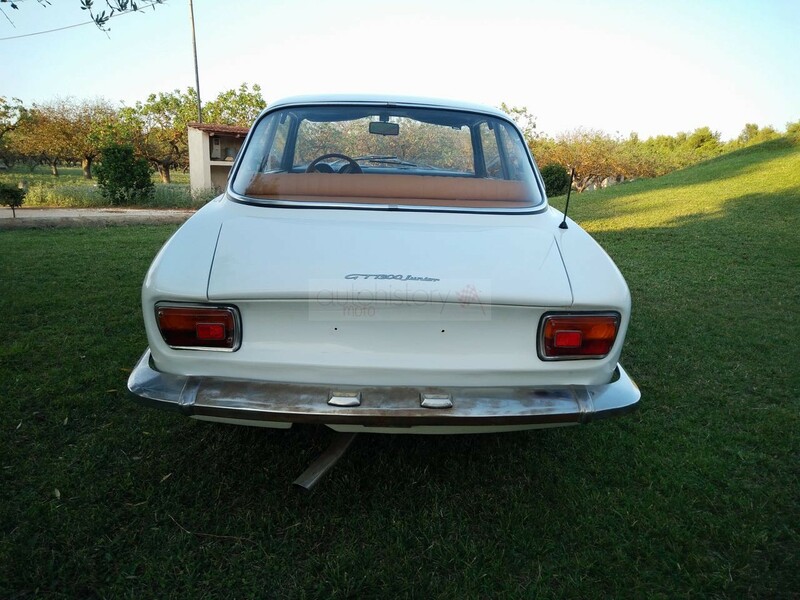 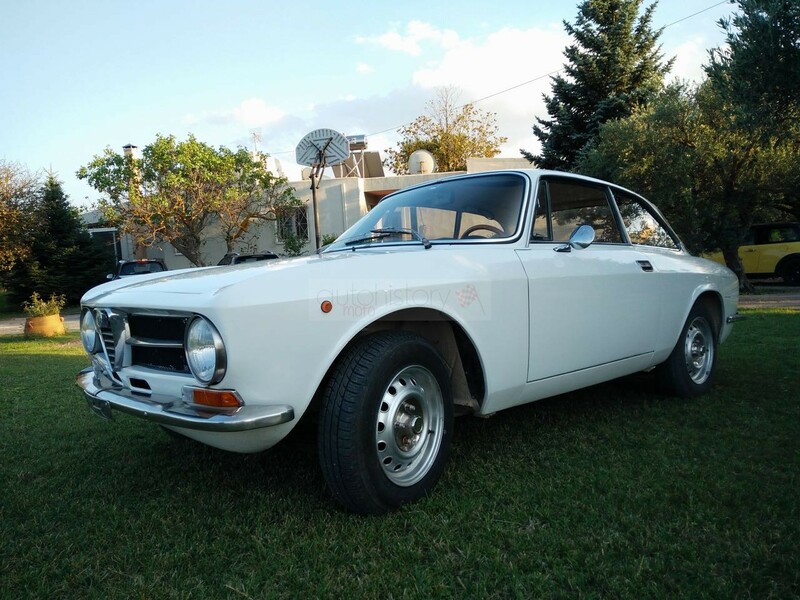 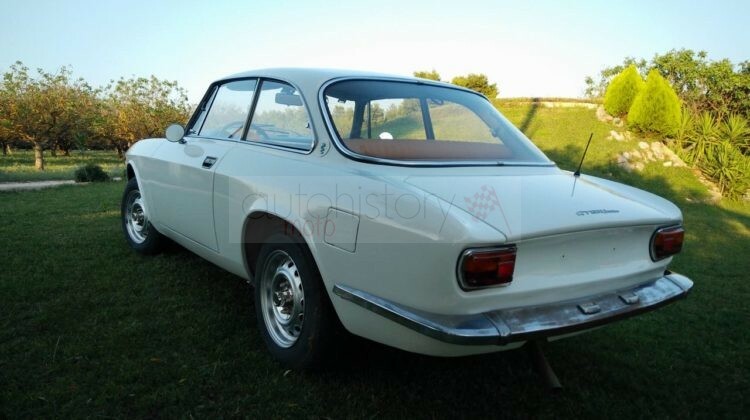 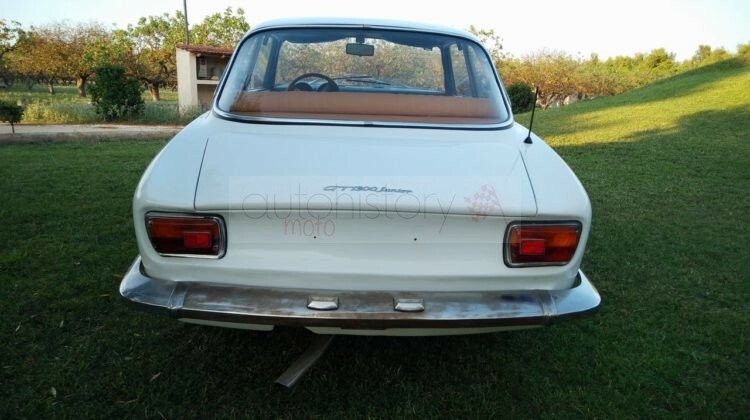 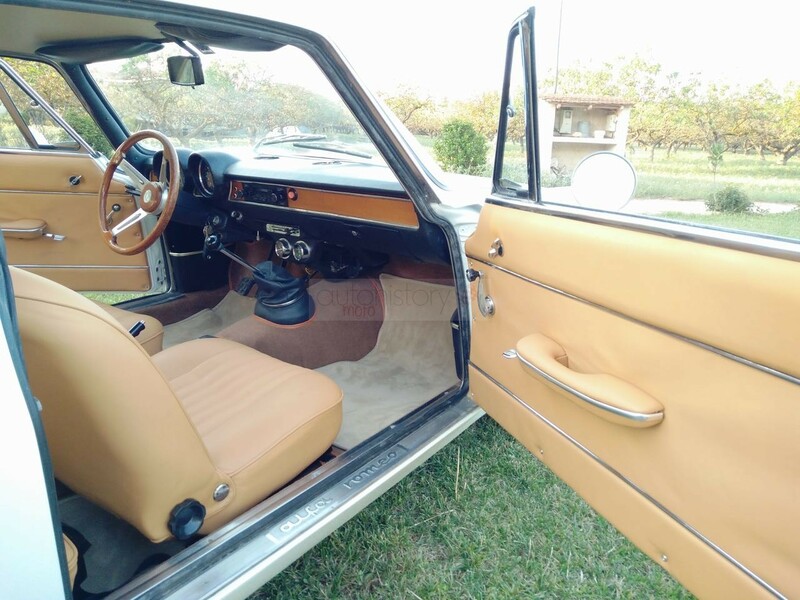 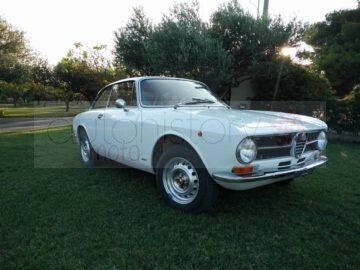 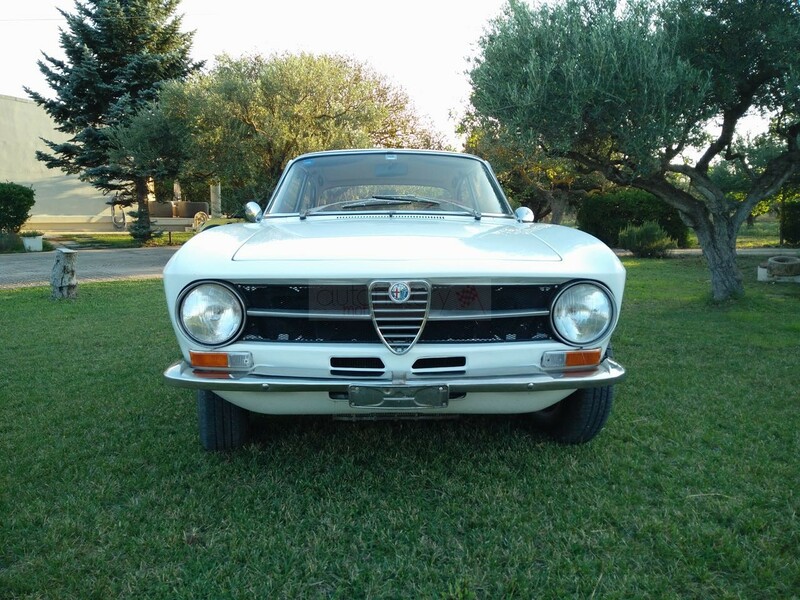 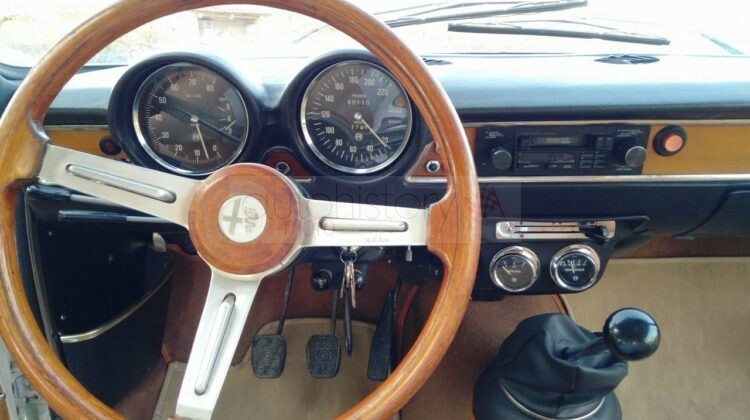 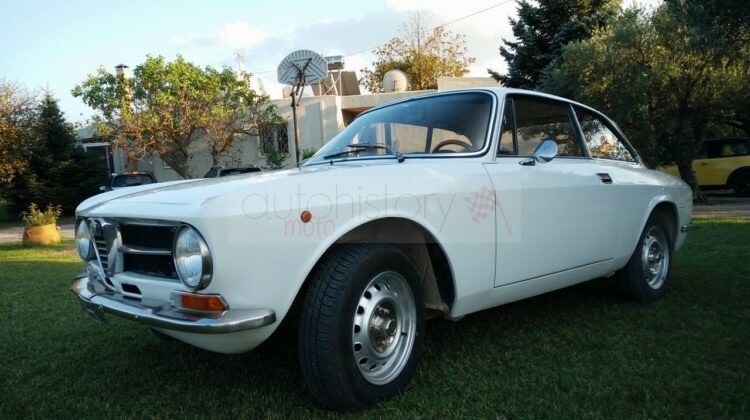 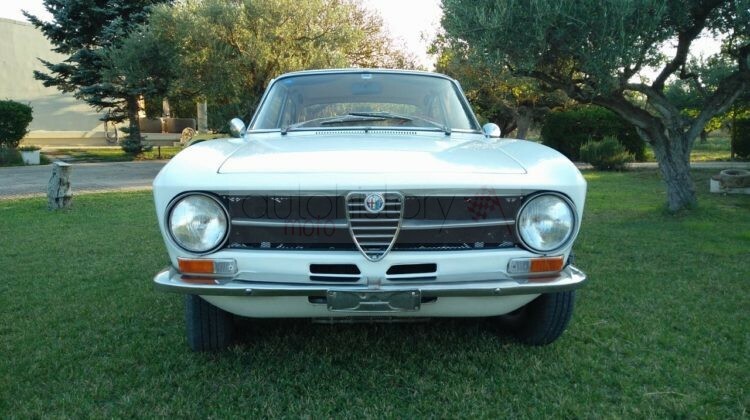 This Junior 1300 GT was first registered in Rome, Italy, and was then imported in Greece. 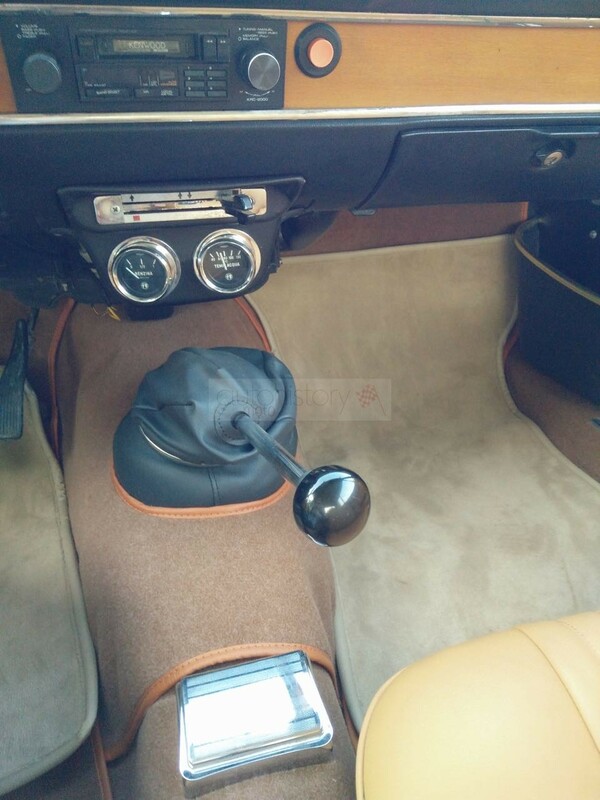 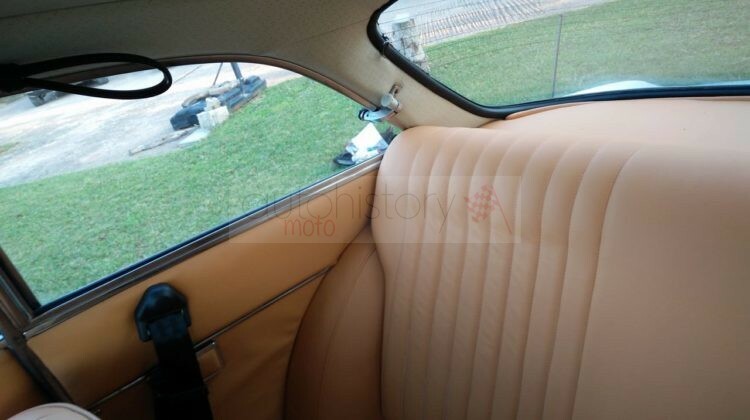 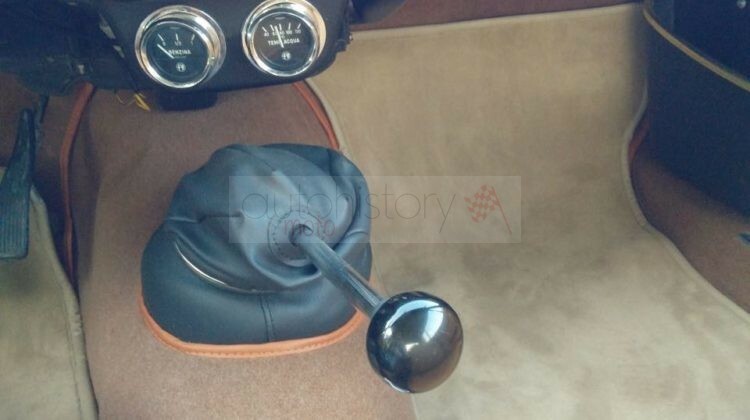 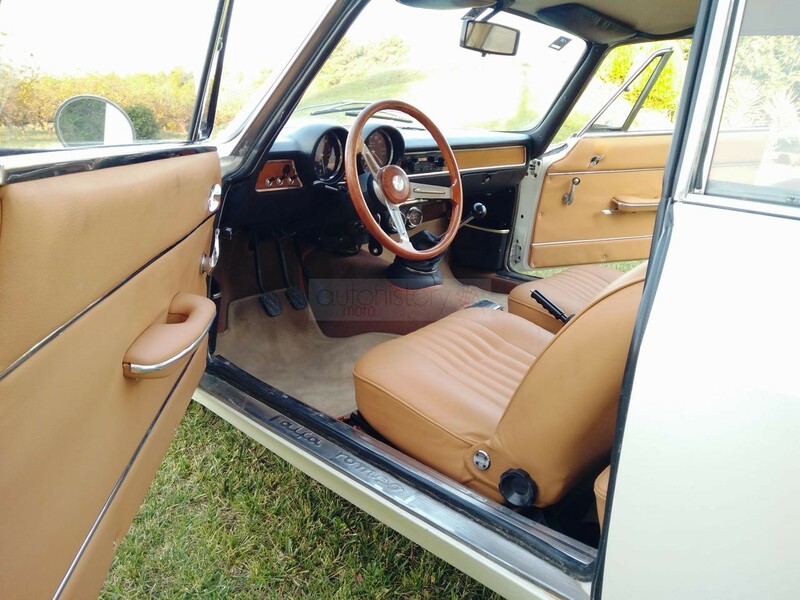 The car has been fully restored with attention to detail and originality. 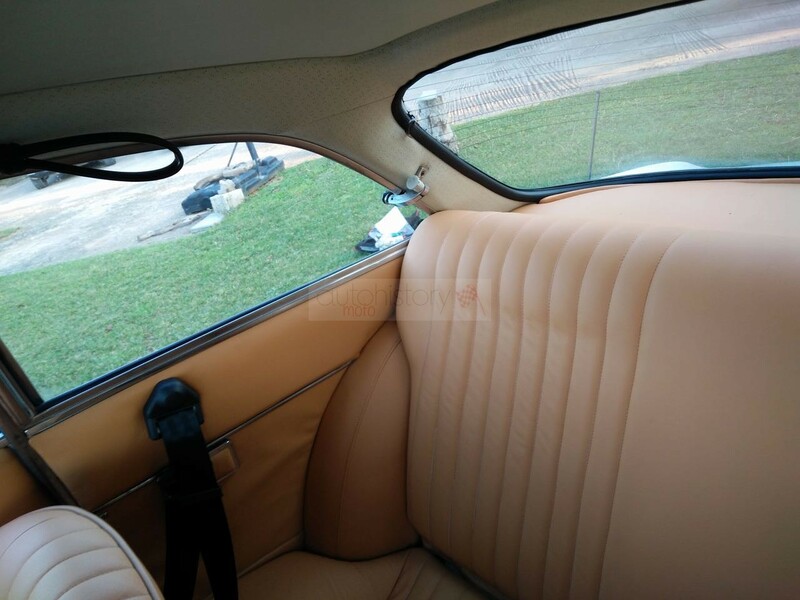 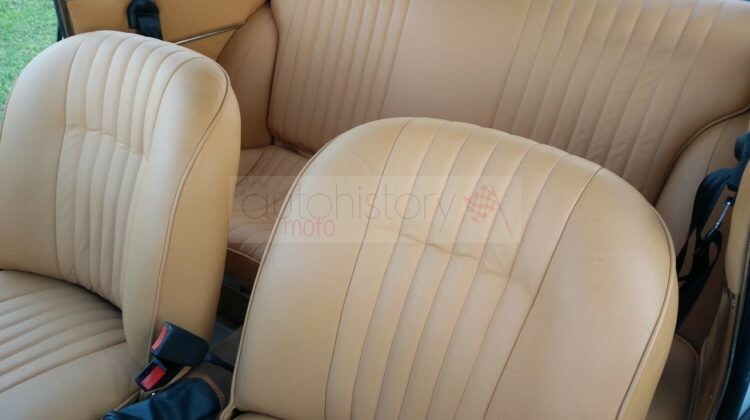 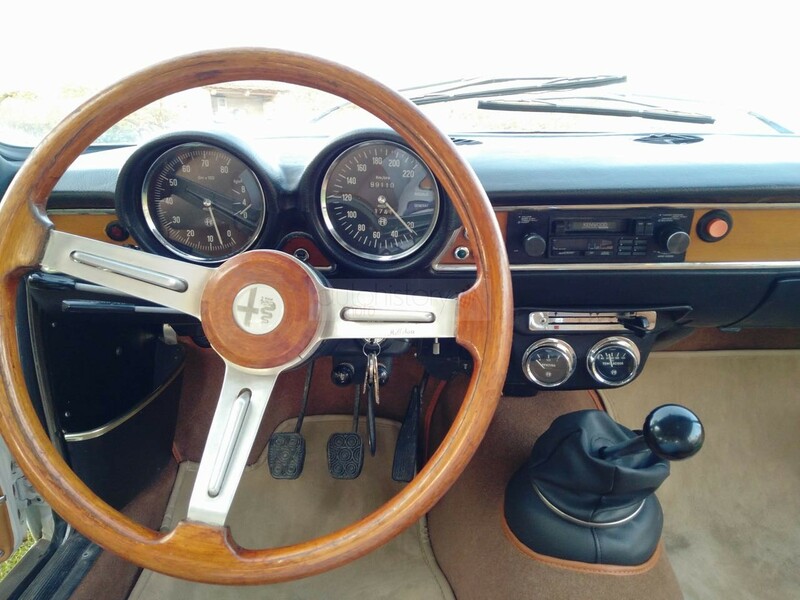 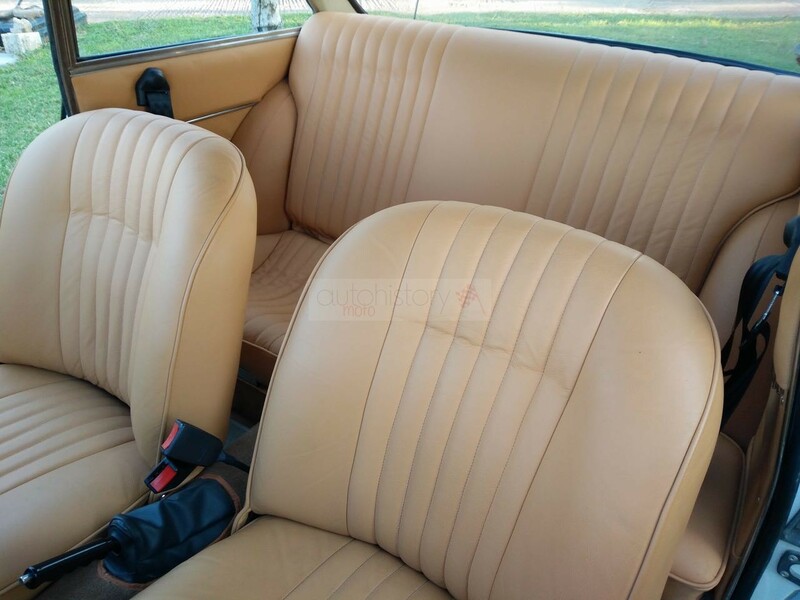 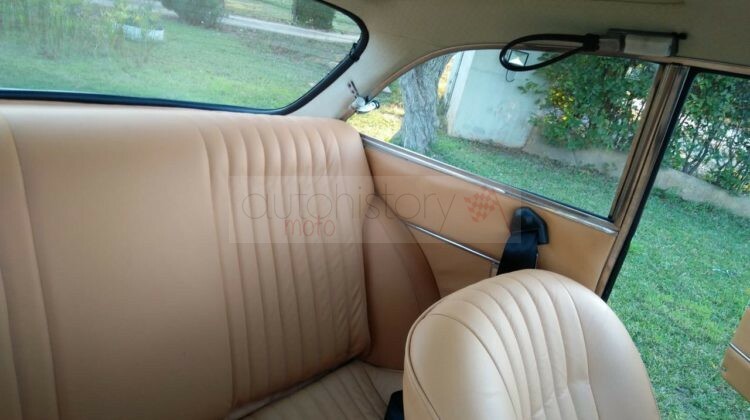 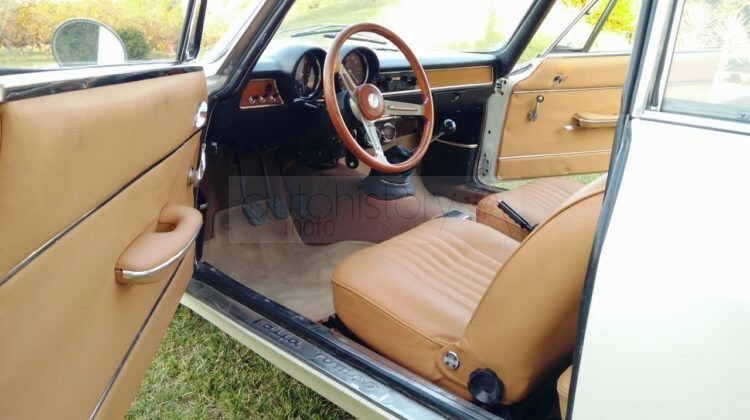 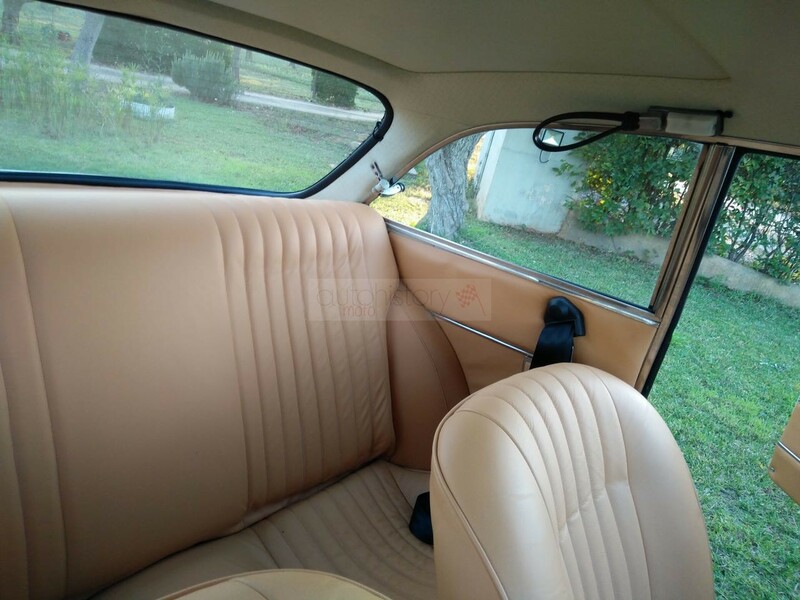 The interior is in excellent condition, with new floor, many new panels, new leather upholstery and the original wood trimming. 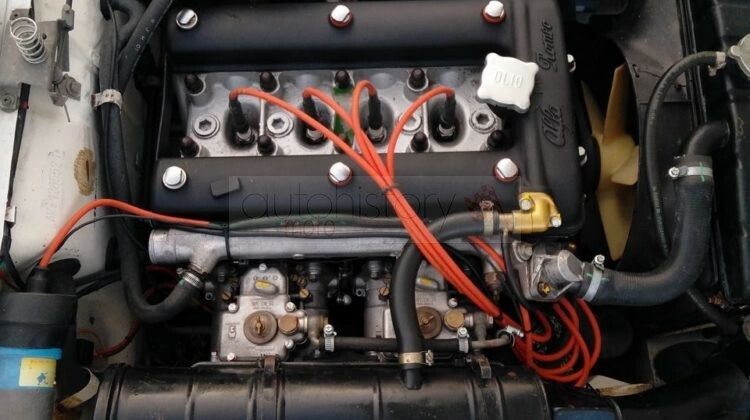 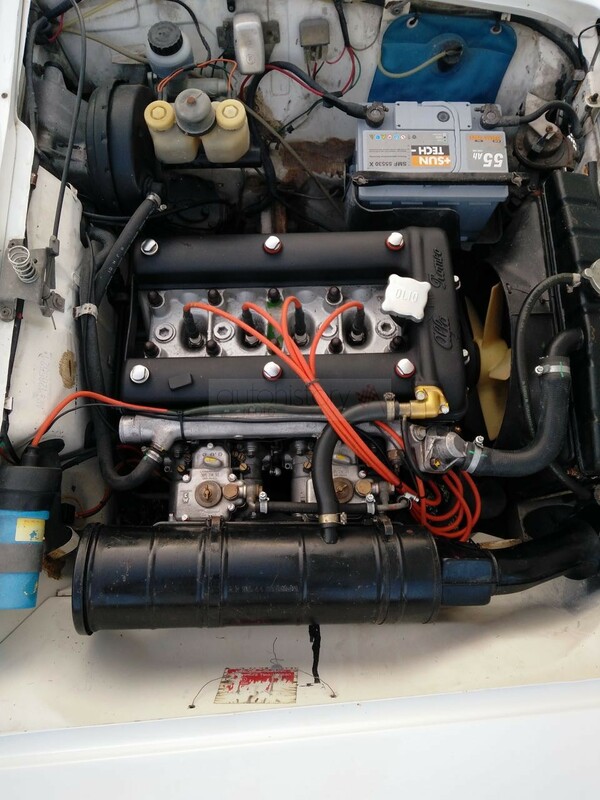 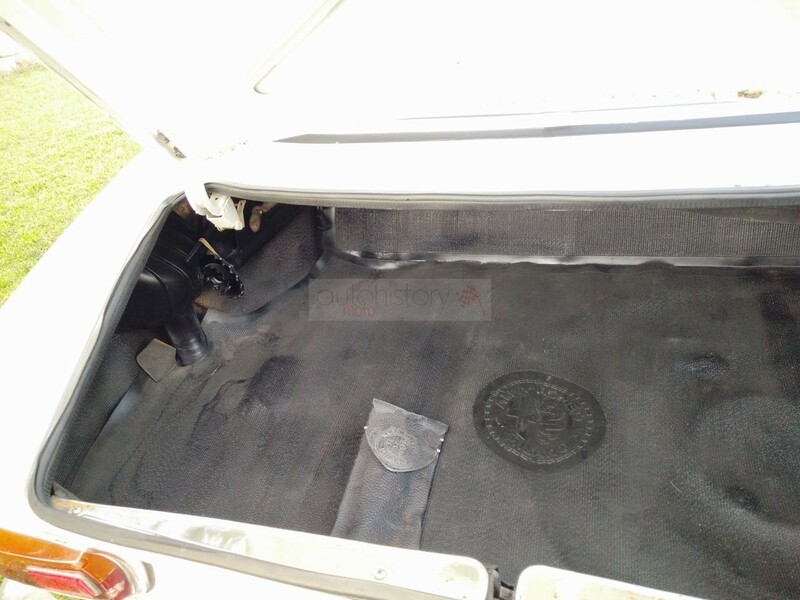 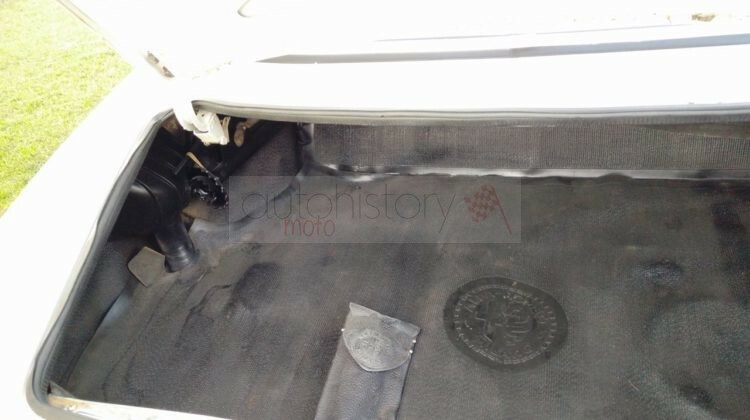 The engine was fully rebuilt with only 2000 km traveled since the car’s restoration. In search for a new careful owner. 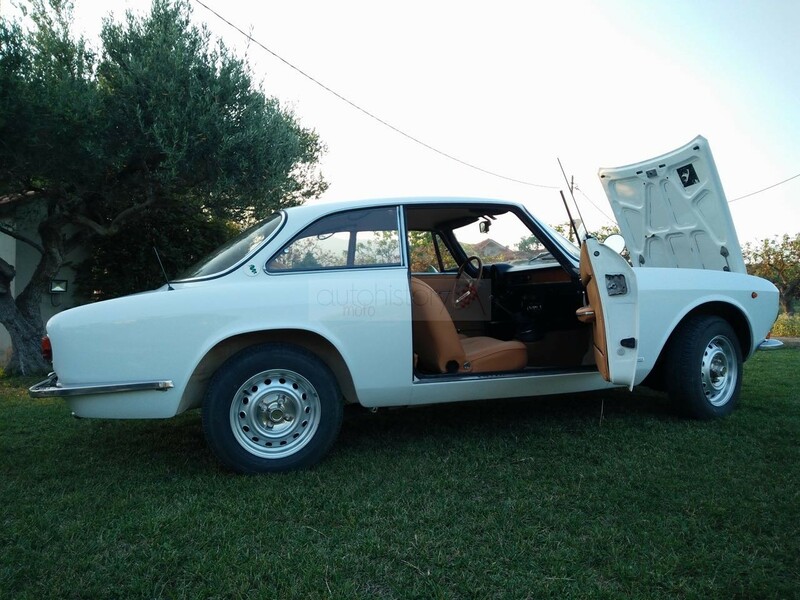 The car is in very good overall condition and is always kept in a closed garage. 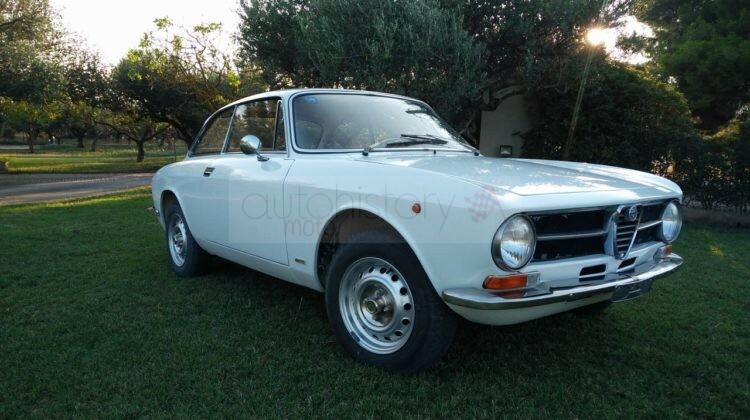 The price is negotiable as the new owner has to take care of some paintwork blemishes and minor mechanical issues.